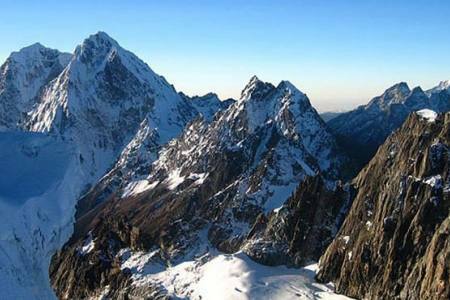 Naya Kanga Peak (5,844m/19,304ft) also known as Ganja La Chuli is a most popular trekking peak in Nepal situated in Langtang region. 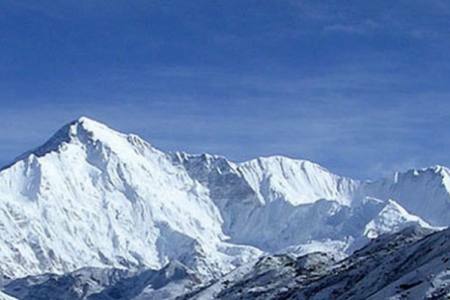 Langtang is a popular destination for trekking climbing snow peaks and spectacular panoramic views of mountains in Nepal. 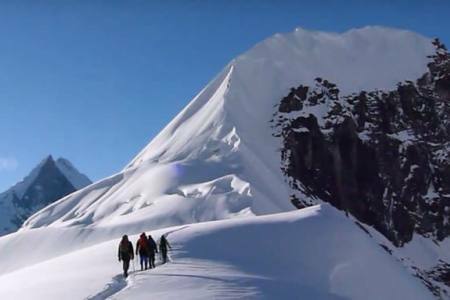 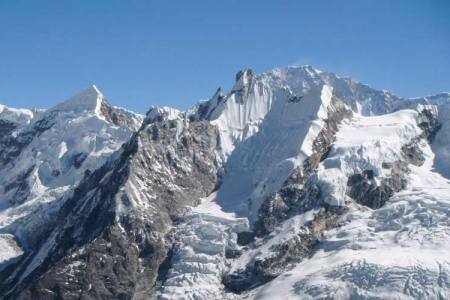 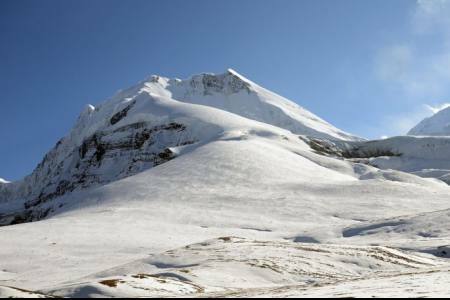 Easy access to the region and availability of several snow peaks scattered around for acclimatization make this region an ideal destination for mountaineers. 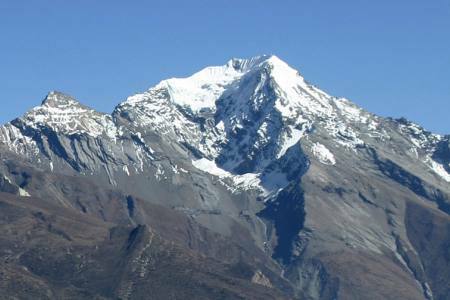 Naya Kanga Peak or Ganja La Chuli lies in the lap of the Langtang Region mountains, the most perfect alpine landscape in the world regarded as the second largest national park in Nepal. 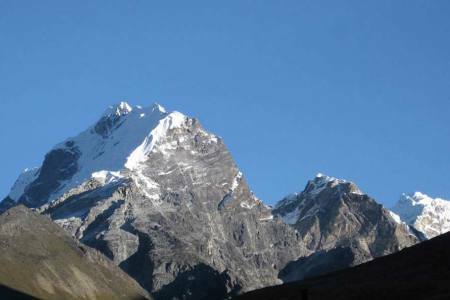 Langtang National Park has healthy forests of rhododendron, fir, oka, blue and pine and birch. 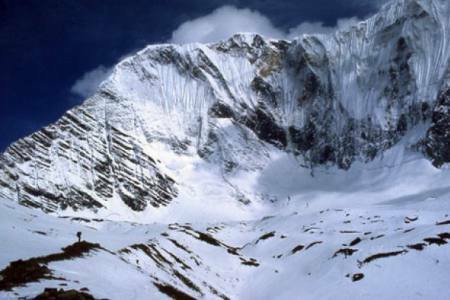 And More than 350 kinds of birds are found in this National park. 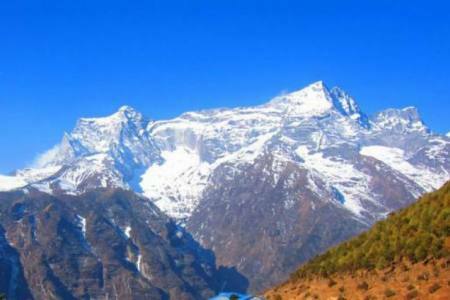 Musk deer, Leopard, Ghoral, Wild Boar, Himalayan black bear, rhesus and languor monkeys and the endangered red panda are the wildlife live in this National park. 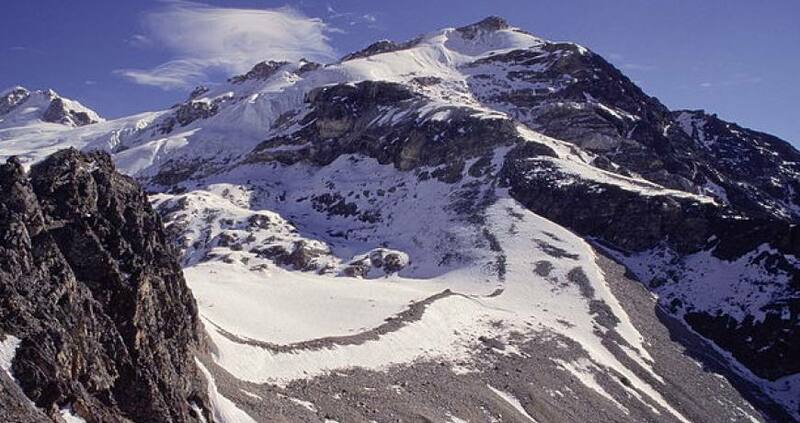 In additional things, the region is also popular for alpine plants. 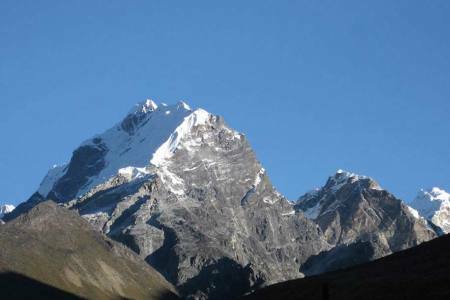 The valley is mostly dominated by the Tibetan origin Tamang and Sherpa community. 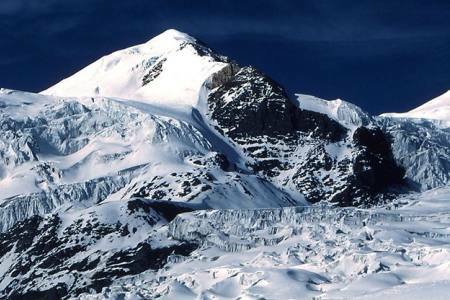 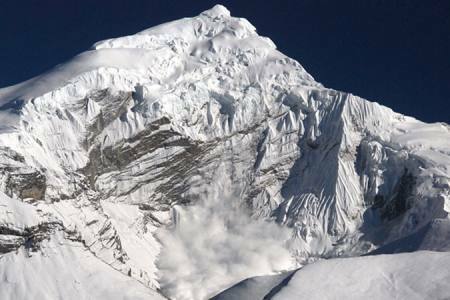 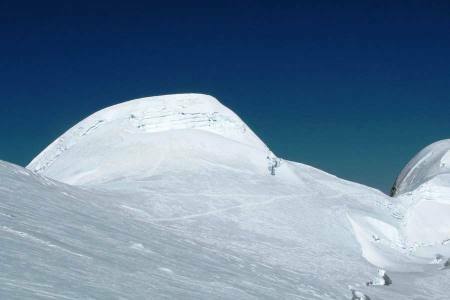 Naya Kanga Peak rises to the west of Ganja La, and it is a popular but little difficult mountain to climb. 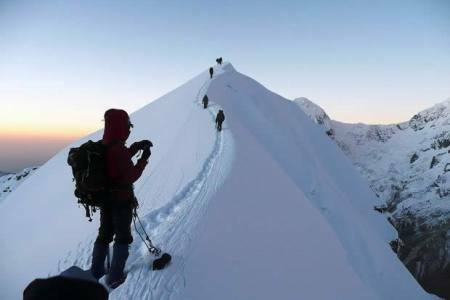 The normal route to climb Naya Khanga Peak is a trek through the Helambu Region and a climb via the snowy north–east ridge. 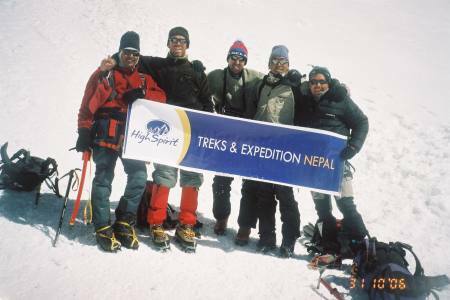 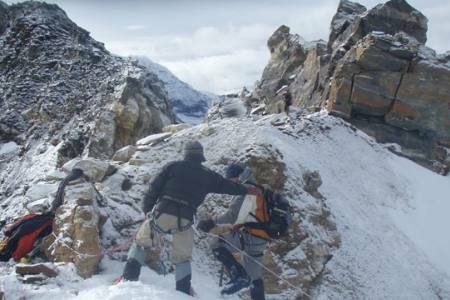 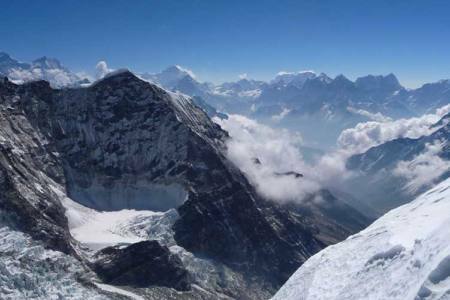 From the summit rewards the spectacular view of the mountains of Nepal. 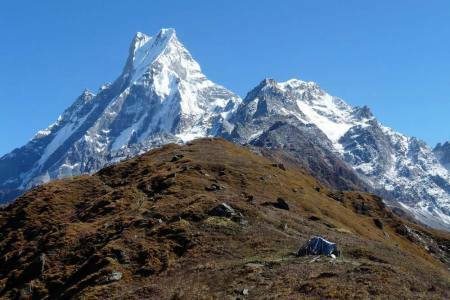 like Lantang Lirung (7,246m/23,772ft), Lenpo Gang 7,083m/23,238ft), Dorje Lakpa (6,990m/22,933ft) and mighty Shishapangma (8,027m/26,335ft). 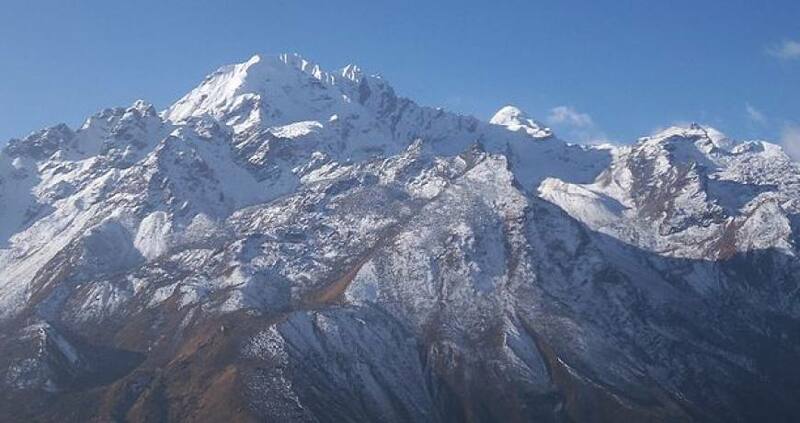 Easy access to the region and availability of several snow peaks scattered around for acclimatization make this Langtang Region an ideal destination for mountaineers.